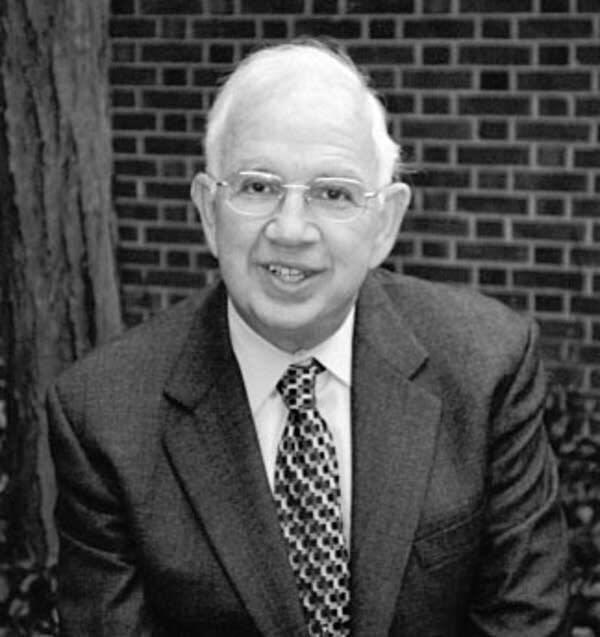 Harold Kushner: Rabbi Laureate, Temple Israel in Natick, Massachusetts. Author of many best-selling books, including his latest, "The Book of Job: When Bad Things Happened to a Good Person." He is best known for "When Bad Things Happen to Good People," and "Overcoming Life's Disappointments." Rabbi Harold Kushner spoke in Minneapolis about coping with hard times and the lessons that can be learned from the Bible's Book of Job. His newest bestseller is "The Book of Job: When Bad Things Happened to a Good Person." He spoke Oct. 18, 2012 at an event sponsored by Park Nicollet Foundation's "Growing Through Grief" program.